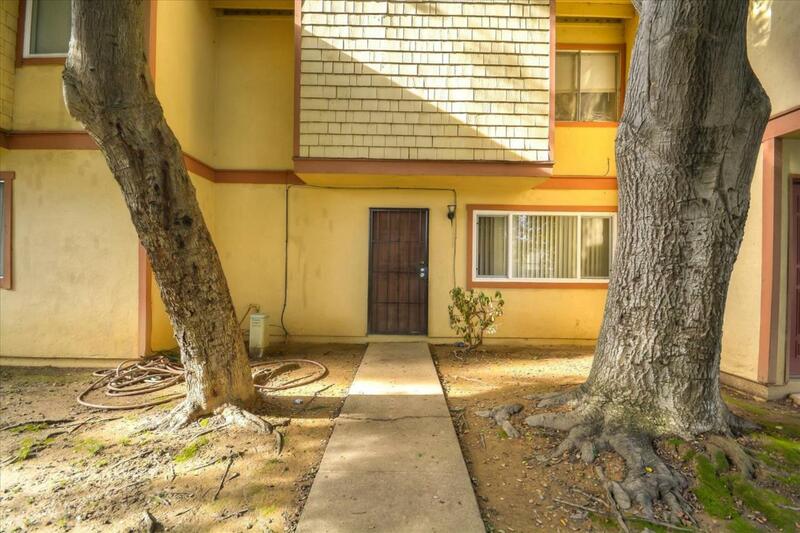 Back on the market with Price Reduction!Two story spacious condo is located off Northview and Northgate in a quiet inner corner of the complex near community swimming pool and has spacious Living room/Dining room, Stackable Washer/Dryer hookups inside the unit,Fenced back patio. 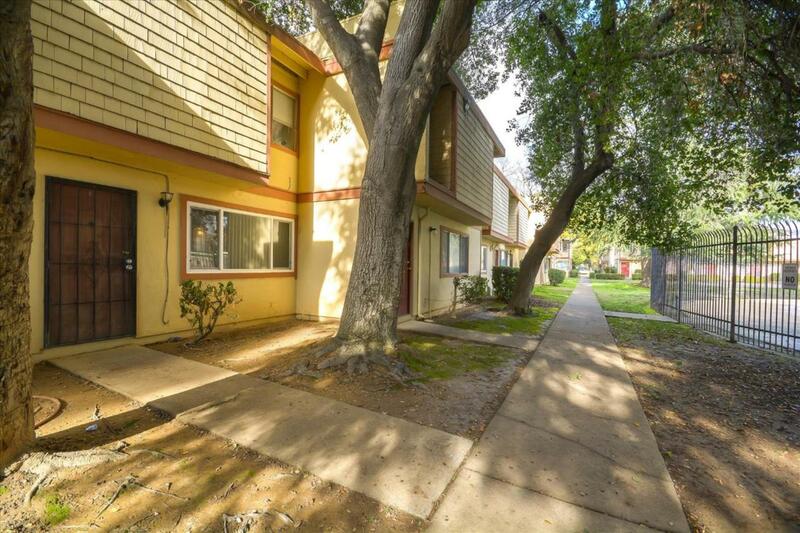 Assigned parking is located very close to the unit.The grounds are well maintained and exterior of the complex has recently been repainted and all fences replaced. 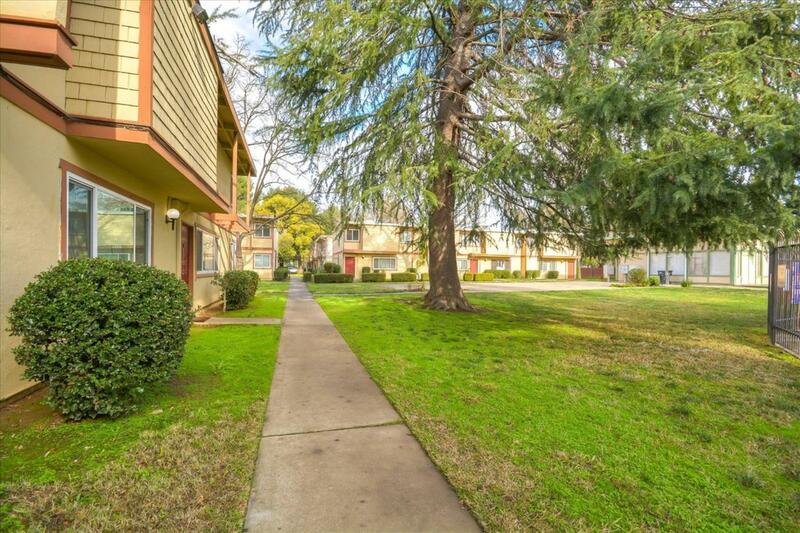 There is a park close by and a daycare center.Reliable tenants take care of the unit and pay rent on time. 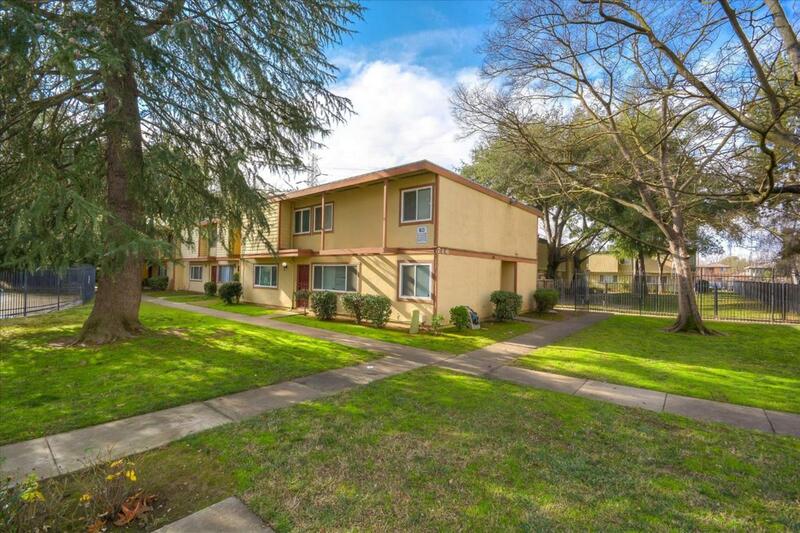 10 min to Downtown and close to hwy 50 and 80. Listing provided courtesy of Faira.Com Corp. Listing information © 2019 MetroList Services, Inc.